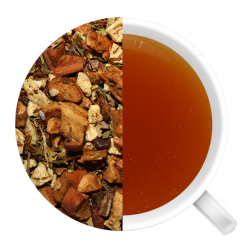 Rooibos tea, often called “red tea” is rich in antioxidants and flavonoids. Rooibos tea is highly recommended for those suffering from insomnia and headaches. Since this tea does not contain any caffeine, it has soothing effects on the nervous system. 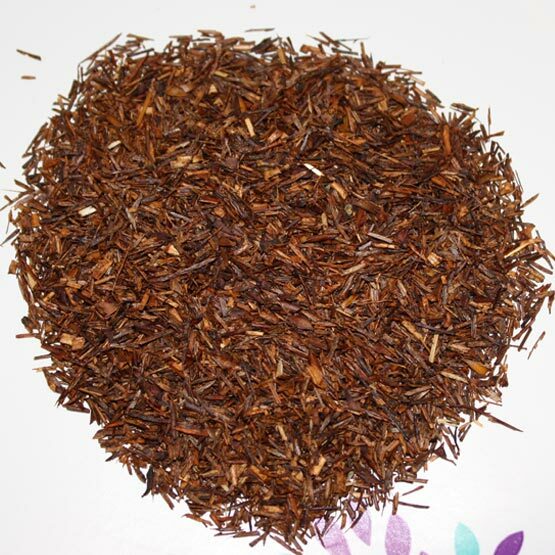 Rooibos tea, often called “red tea” is rich in antioxidants and flavonoids. Rooibos tea is highly recommended for those suffering from insomnia and headaches. Since this tea does not contain any caffeine, it has soothing effects on the nervous system. 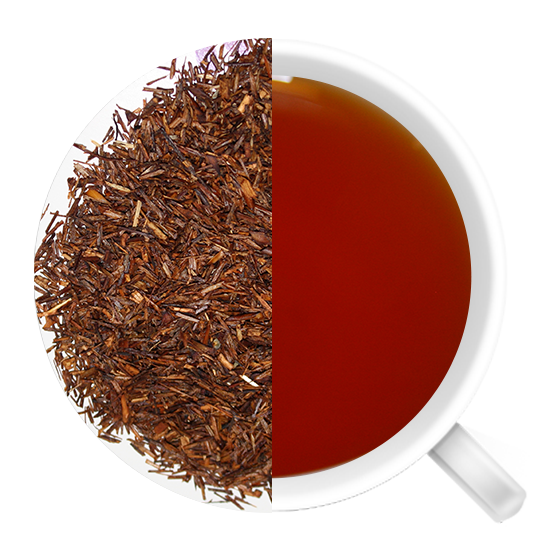 Rooibos may also give you that glowing healthy skin you’ve been searching for as it contains zinc and alpha-hydroxy acid. In Japan this tea is referred to as “Long Life Tea” and an anti-aging beverage. It is believed by many Japanese women that Rooibos tea offers unique benefits during pregnancy. 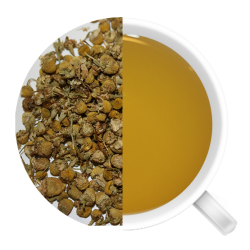 So whether you have digestive problems, headaches or difficulty sleeping, this tea might be just what you need!